Add a blast of color to your next project. From subtle accents to strong statements, coarse frit is an easy and efficient way to add a splash of color to your next flameworked project. Coarse frit heats up and melts faster than rods for adding color. 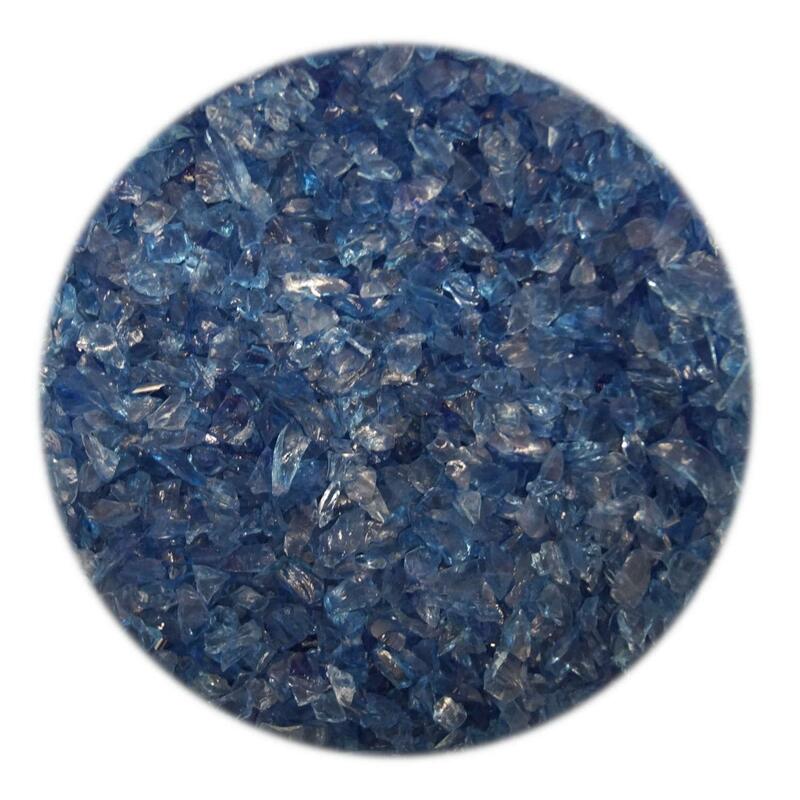 Add a little for subdued hues or add a lot for a bold statement - easy to use coarse frit is designed specifically for borosilicate work. Coarse grit frit sold in a 4 oz jar. 33 COE.